Welcome to Whitney Oaks Care Center. 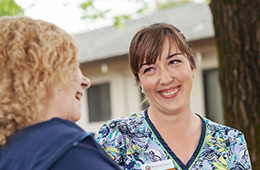 Whitney Oaks Care Center is proud to be a four-star, Medicare-certified, short-term rehabilitation and skilled nursing home located in Carmichael, California. 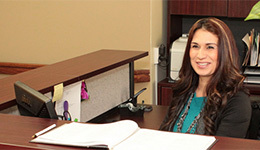 We offer daily nurse practitioners and physician oversight through Capital Medical Extended Care. 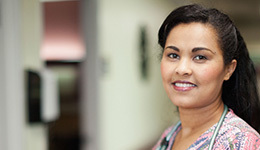 We provide a broad range of post acute care and are an outstanding resource to the neighboring hospitals and community. Whitney Oaks Care Center is a short-term rehab and skilled nursing facility in Carmichael, CA. We provide a high level of clinical oversight, and seven-day-a-week rehabilitation in a patient-centered, home-like environment. Whether you need short- or long-term occupational therapy in Carmichael, CA, our qualified team is available 24 hours a day, seven days a week.